Adam Green's latest film is mostly a tribute to Adam Green. He wrote, directed, produced, edited, and starred in a film about monsters... and himself. If your a random horror fan, who for some reason doesn't know who Adam Green is, don't worry. DIGGING UP THE MARROW gives you a full recap of his career. It may come across as narcissistic at first, but Adam is so lovable that you watch in hopes that he will actually find monsters. The plot is simple: while Adam is gearing up for a new season of HOLLISTON he receives a piece of fan mail that sends him down the rabbit hole. 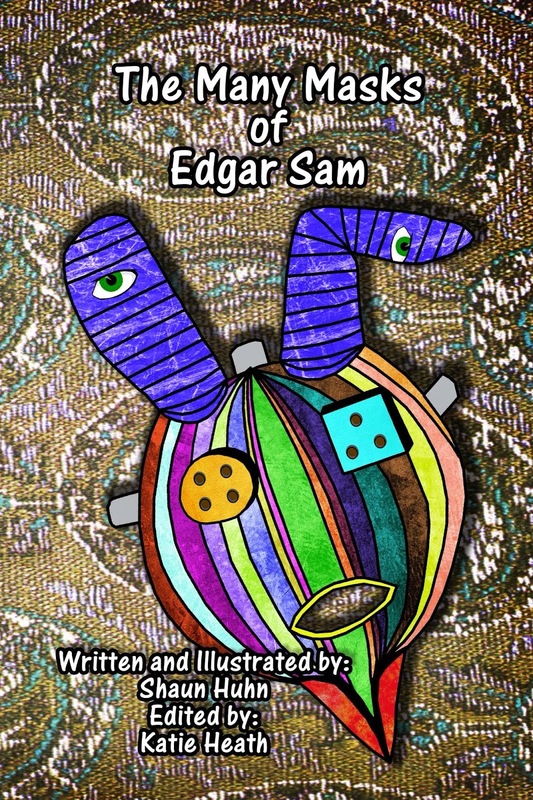 The journals of William Dekker outline a new approach to what creates something monstrous. 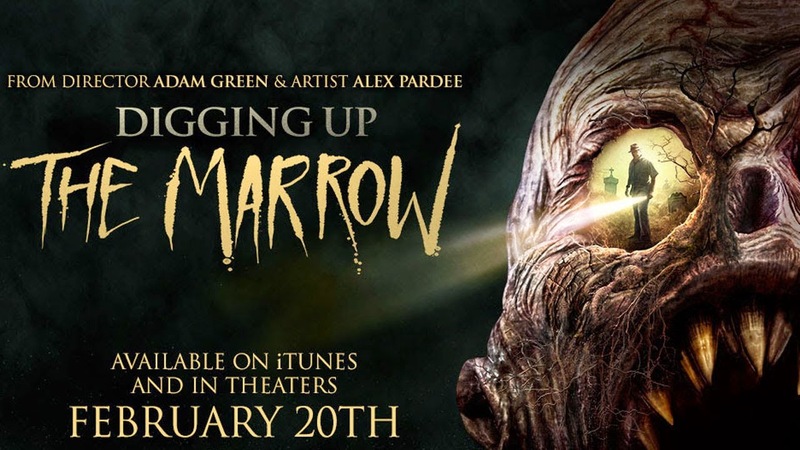 Armed with a camera and a never doubting belief in creatures, Adam and his long time friend/cinematographer Will Barratt set off to the Marrow (an entrance into the catacombs of freak city).